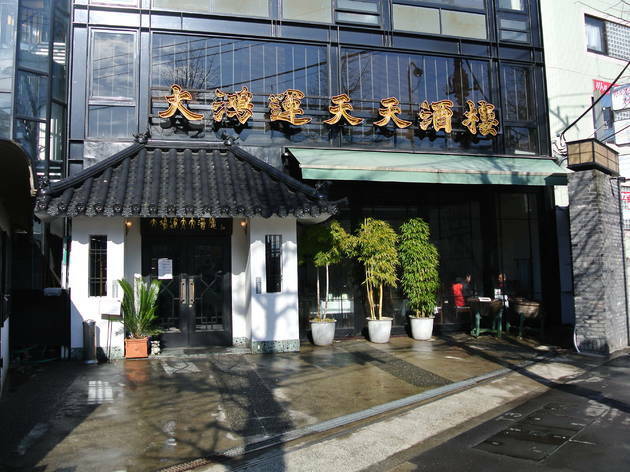 An authentic Hong Kong-style restaurant located along Meguro-dori, this one is easily spotted by the golden Chinese characters marking the entrance. 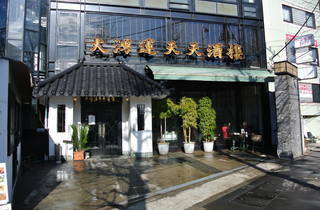 It's a spacious eatery where you can enjoy a variety of seafood dishes, or try out the highly recommended shoronpo, i.e. dim sum. The daily ¥1,000 lunches are popular, too.